If you need urgent help please contact our following Service & Application Engineers and they will be glad to help you. We provide full service and spare parts for all the instruments sold by us. Our Service Department is fully supported by our Principals. We have complete tools for the instruments that we sold. 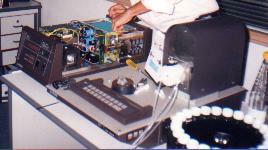 Our service engineers are factory trained. If you have complains we will be ready to serve you. So call us today or just click to e-mail us your problem. Our Gilson Pipette Service Room is installed with Contamination facilities, required temperature, pressure and humidity control, provided with complete Spare parts and High Precision Balances for Calibration. 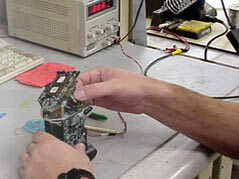 We can repair and calibrate your pipettes to become a new one in one day time. We also provide you Certificate. 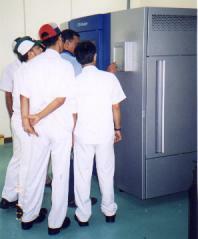 We are the only company in Indonesia which have complete Spare Parts, Pipette Service and Calibration Facilities.